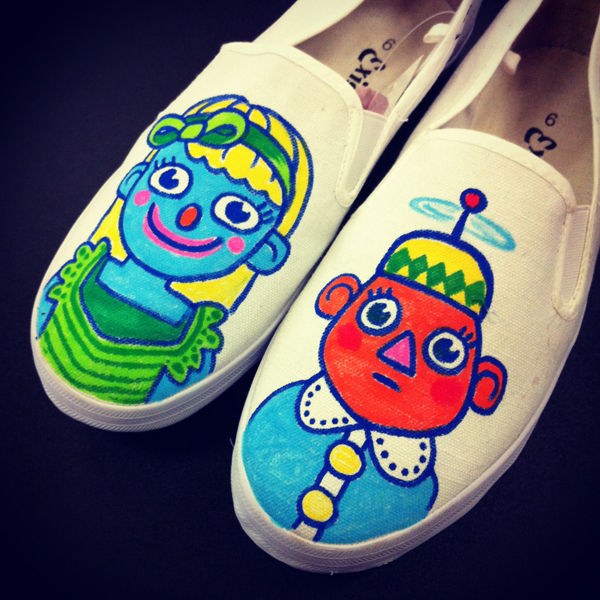 My partner is life and art, Elizabeth Marruffo has just launched her most recent project and needs your help. ‘Pup Pup is the Boss of the Stars’ is going to be a large installation that celebrates the memories we have of our first childhood dog. 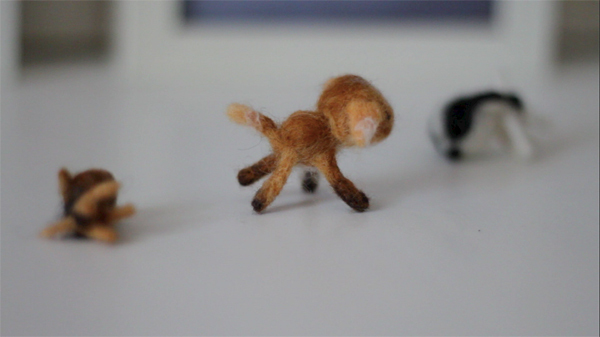 Elizabeth will be needle felting hundreds of tiny effigies of dogs that will then be suspended in silver stars and arranged in to the Canis Major constellation. Your beloved pet can join the constellation by commissioning its likeness on her Pozible page. Your own felted dog, with star and a silver leafed and painted background is only $100. At the end of the installation, you will have the components posted to you so you can assemble them in a shadow box frame. Through this project ELizabeth is hoping to fund her attendance at an artist residency she has been accepted in to in Oaxaca, Mexico. This is all doubly exciting, but we really need your help to make it happen. Please share this project with as many people as you can, we really want it to succeed. 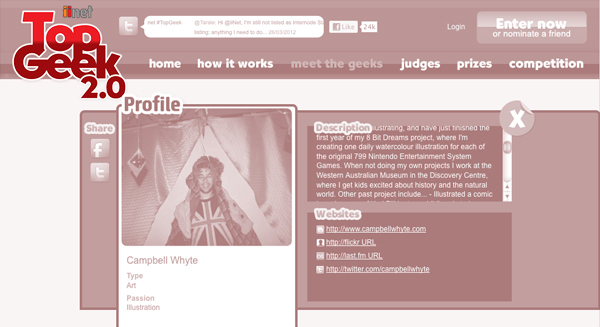 I’ve entered a competition to be crowned the geekiest geek in all of Australia. First however, I totally need you to vote for me. There’s like, only a few days left in the competition, so just click here and vote and then I will love you forever. If you’ve been enjoying my 8 Bit Dreams series, or any of my other work, this is your chance to totally show it. Just a little click. Then harass your friends to vote too. The winner will get an all expenses paid trip to a geeky conference of their choice in the US of A. Which would be a pretty awesome thing to do. I could go over and draw things for people over there! You want me in your country drawing things? I CAN DO THAT! If you’ve not convinced of my geekiness, I have the following credentials which I’m confident will impress. Campbell Whyte was born in 1984 and has been making things ever since. He is a compulsive illustrator and information addict, and has combined these two loves in many imaginative ways over the years. My projects often involve combining the form of contemporary pop culture with autobiographical content. 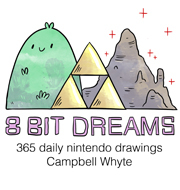 I am currently working on a graphic novel that I am writing and illustrating, and have just finished the first year of my 8 Bit Dreams project, where I’m creating one daily watercolour illustration for each of the original 799 Nintendo Entertainment System Games. Illustrated a comic based on one of Karl Pilkingtons childhood stories. Held an exhibition featuring a series of scientific illustrations based on the flora and fauna from the Mushroom Kingdom. Done illustrations for The C-List, a podcast about C-List characters from classic 80’s films. Done illustrations for MC Frontalot’s first album. 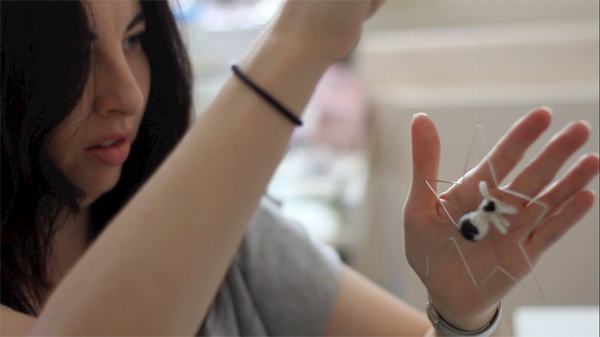 Ran a Mr Squiggle inspired blog and exhibition with collaborator Briony Stewart. 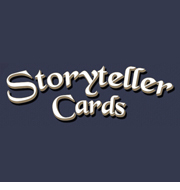 Designed and illustrated the Major Arcana for a Tarot set. Stitched soft toy robots with miniature felt pilots using old snow gloves, then painted classically inspired oil portraits of them. Wrote adventures and acted as Dungeon Master for my Dungeons and Dragons group, including plenty of illustrations, maps and goodies. I’ve had my work featured in a range of video game themed group shows in Paris, Florida, Brisbane and Los Angeles. 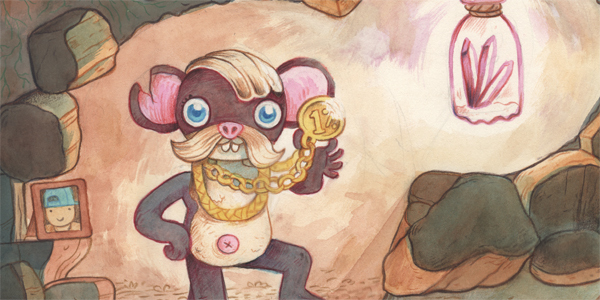 It’s finished, my illustration for the upcoming Pokemon Battle Royale exhibition at Light Grey Art Lab. 151 artists each illustrating one of the original 151 Pokemon. 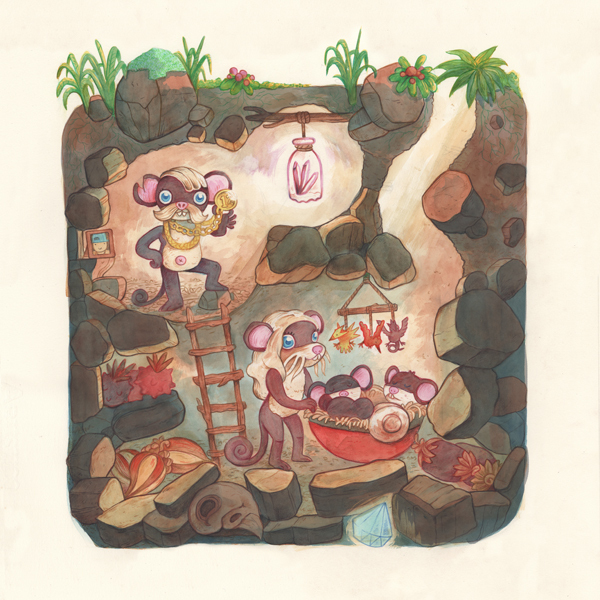 I was assigned Rattata for the show, who’s basically a purple rat, nothing particularly wild in his design, so I used him as a foundation to do an illustration of a burrow. 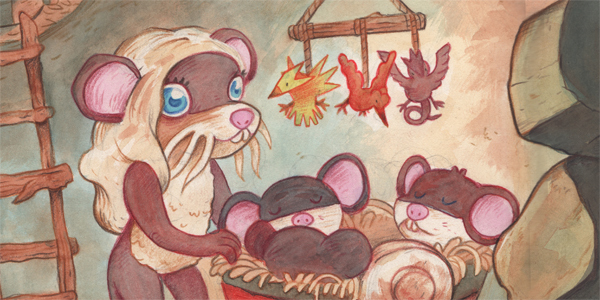 Apparently Rattata’s breed like, well, rats, so we’ve also got a little brood on the go. It’s all about family Yo. I also had the idea of sculpting the burrow in the shape of a Rattata silhouette, but it didn’t turn out as clear as I had initially envisioned. I think it’s probably mainly due to the berries I stuffed it’s legs with. Maybe I should have left them out. Lots of the other artists involved in the exhibition are sharing their work on twitter, so check them out. All works will be available when the show goes live on the 20th of April, they’re all prints and are priced at the super steal of $40. I hope they compile them all in to a book, that’d be amazing. 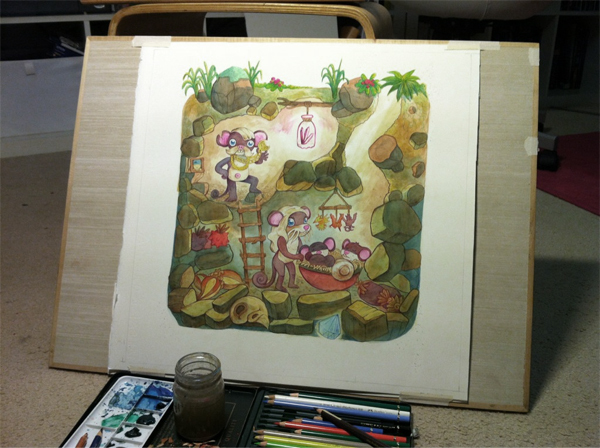 You can see some of my early sketches for the piece in my previous post here.